(MB, Hanoi) - May 9, 2017, Military Commercial Joint Stock Bank (MB) and Experian held a signing ceremony and kicked off a project on Credit Risk Modeling for Basel II. Attending the signing ceremony were Mr. Le Trung Kien - Deputy Director of Safety Policy Department, State Bank of Vietnam; Mr. Nick Boyle - Managing Director, Experian South East Asia; Major General, Dr. Le Cong - Vice Chairman of the Board, Military Bank; Mr. Luu Trung Thai - Vice Chairman of Board of Directors and General Director, Military Bank and all senior leaders and experts of MB and Experian company. Under the contract signed, Experian will provide consultancy and knowledge transfer on the most advanced methodologies. 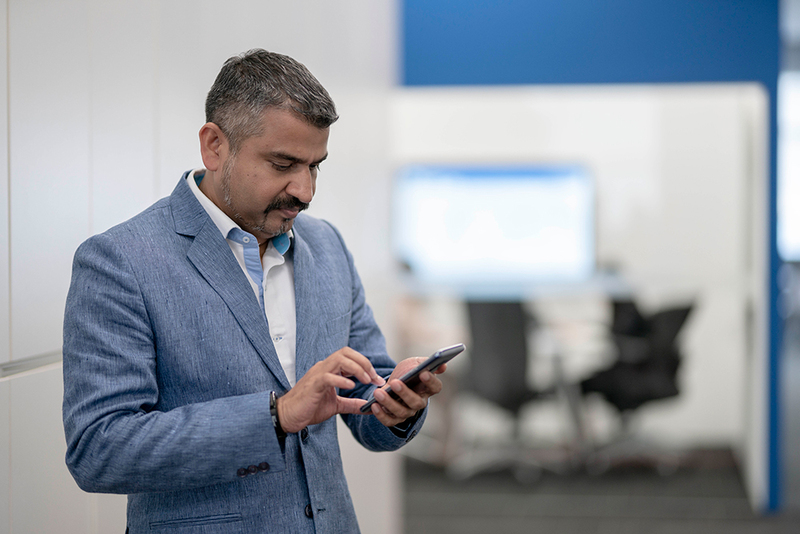 This includes developing software to measure credit risk in accordance with Basel II, helping complete the credit risk estimate under the Internal Rating-Based (IRB) method and helping MB put the system into operation in 2019. Speaking at the signing ceremony, Major General Le Cong, Vice Chairman of the MB said: "In the development strategy for 2010-2015 as well as 2017-2021, MB has identified the Risk Management Platform as one of two important platforms and has implemented many solutions to continuously improve risk management capacity to meet the business development and compliance requirements of the State Bank of Vietnam. The signing ceremony and launch of the project today is an important event to confirm the commitment and effort of MB and Experian Company to achieve the best goal of the project. MB pledges to create all necessary conditions for effective, quality, safe and timely implementation of the project." MB has been chosen by the State Bank of Vietnam as one of the 10 commercial banks implementing the Basel II pilot phase 2014-2017. The bank identified Basel II as well as upgraded standards in banking operations as an indispensable requirement, making banking operations safer and more efficient. MB not only aims to meet the requirements of the SBV but more importantly, enhances internal governance, supports business effectively and sustainably, and brings long-term value for shareholders, partners. On the project implementation between MB and Experian, Mr. Le Trung Kien - Deputy Director of Safety Policy Department, State Bank of Vietnam said, "Military Commercial Joint Stock Bank has been very diligent in carrying out work to implement Basel II in accordance with the roadmap approved by the Governor of the SBV. MB implementation of software project credit risk quantification model at this time is perfectly appropriate and this project is an important component in the improvement of risk management capacity, especially credit risk management of the bank. In time, the quantification of credit risk will be required by the SBV in risk management. I believe that the success of this project will bring about breakthroughs in risk management in general and credit risk management in particular." With the determination to successfully launch Basel II, MB has been perfecting the management model by strongly applying international norms and practices to change the business approach towards risk-based business decision making in areas such as operational management, risk management model, risk management policy framework to the measurement tools, and effective risk management. 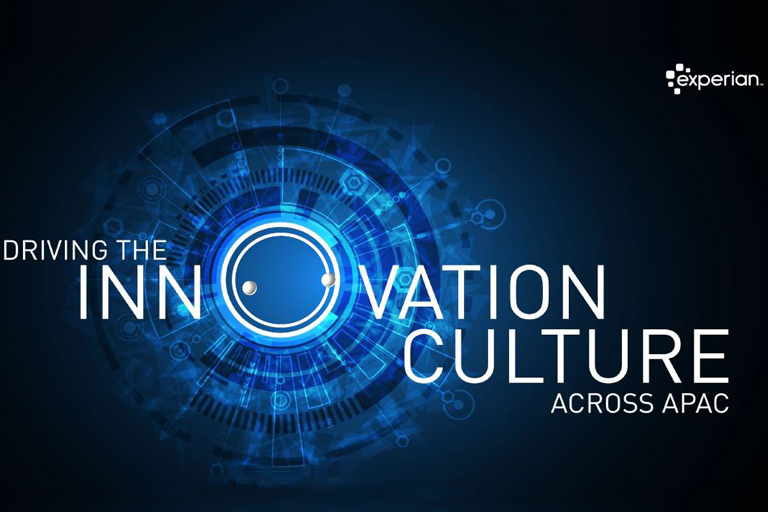 This credit risk software implementation is one of the most important and strategically important projects for the bank in the period 2017-2021, under the motto "Innovation, Cooperation, Modernization and Sustainable Development. Established in 1994, after nearly 23 years of development and development, MB is one of the leading banks in Vietnam. As of 31/12/2016, MB has a network of over 269 transaction points in key provinces and cities, two foreign branches in Laos and Cambodia, and one representative office in the Russian Federation. MB has affirmed its brand name, prestige in the financial services industry (banking, insurance, securities, fund management, asset management, asset management). It also provides diversified service and product activities on the basis of superior risk management and modern IT infrastructure. 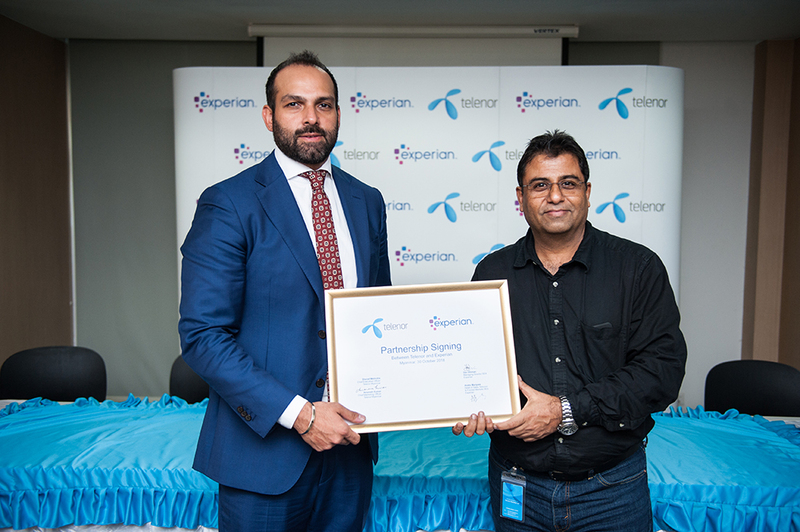 Telenor Myanmar today announced the partnership with Experian, the world leader in information services, to provide affordable, accessible and relevant financial products to Myanmar’s unbanked individuals, households and small businesses.